Looking at the history books, the PSA group, who now own Vauxhall, have always created an MPV from their small van range, such as the Citroen Berlingo and Peugeot Partner, both of which had a family friendly version available a few years after the commercial van was launched. 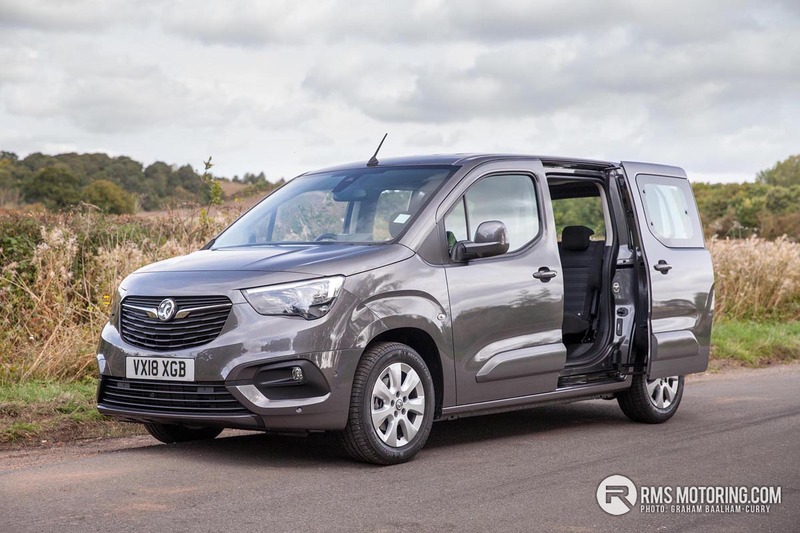 The Combo Life from Vauxhall is different however, as it is an all-new vehicle that has arrived in what some would deem the wrong order. However, as the focus has been on refinement and comfort, perhaps focusing on the person carrying version first, isn’t a bad thing. When a manufacturer decides to take a van, and turn it into a mode of transport for up to seven persons, they are usually not well equipped, lacking in sound deadening, and crash about the roads when driven – in general, not the most pleasant of places to be. What Vauxhall have done here though is great, they have taken a platform, knowing what they want to do with it and built it to the spec of any car they produce, from the outset. As such, making it a car that becomes a van, and those that end up buying the commercial variant down the line, will have more quality than ever before. On the knowledge that the hugely popular Zafira has ceased production, Vauxhall needed to fill that gap in their line-up for a seven-seat vehicle, and what better way to do it than with the Combo Life, which is actually cheaper than the Zafira was, as well as being much more practical. Coming in short-wheel-base or long-wheel-base (XL as they call it), the option of five or seven seats is available with either chassis type and the highlight for me, and perhaps many potential family buyers, is not only two sliding side doors, but three ISOFIX equipped seats in the rear. I could count on one hand, the number of vehicles on the market that are comfortably capable of carrying three child seats on ISOFIX bases, across the width of the second row seating, but on inspection, and during the presentation at the launch event, Vauxhall are confident the Combo Life will do it. A huge selling point for many young families, the Combo Life also offers mega amounts of luggage space, even the long-wheel-base, in seven-seat guise, seems like it will offer a generous enough boot, but we won’t know until next month, when it arrives in showrooms and becomes available to buy. 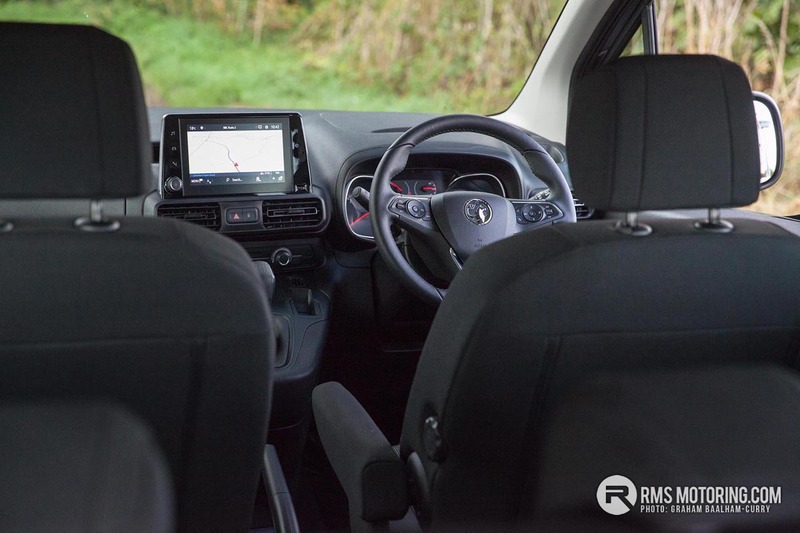 Built upon the underpinnings of the Vauxhall Grandland X, the Combo Life is not only versatile and functional, but child friendly and spacious inside too, with a plethora of safety and driver assistance technology as well as good infotainment as standard. Alongside 28 storage areas around the cabin and interior, a super handy 230V 3-pin charging point resides in the foot-well making sure your devices are always charged to keep the young family quiet on a long drive, whilst a ‘Child Pack’ is available which adds rear blinds and a child watch mirror up front. Just two trim levels are available, starting from £19,610 with the ‘DESIGN’ whilst the ‘DESIGN XL’ starts from £20,510 – both only available with five seats. Highlights of this model include tyre deflation detection system, nearside and offside sliding side-access door with opening windows. 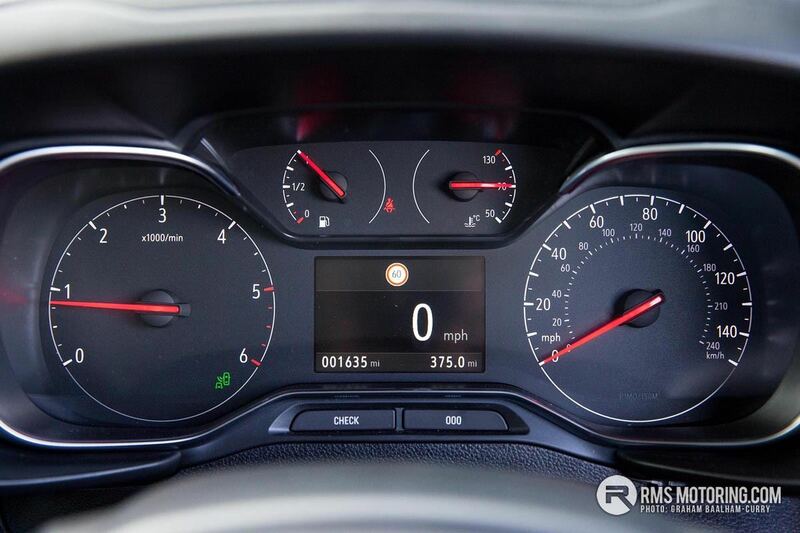 Safety is aided with a driver drowsiness alert system, lane keep assist with lane departure warning, speed sign recognition, cruise control, automatic lights and forward collision alert with automatic emergency braking and pedestrian detection. Finally, what I feel will be the most popular spec is the ‘ENERGY’ which starts from £21,010 with the seven-seat from £21,710. When it comes to the ‘ENERGY XL’ this is priced from £21,910 with the seven-seat variant starting at £23,240. In addition to the DESIGN specification, you get an 8-inch touch-screen up front with DAB radio and Apple CarPlay as well as Android Auto, a multi-function steering wheel, chrome detailing inside the cabin, automatic wipers and high-beam assist with front and rear parking sensors alongside daytime running lights and 16-inch alloy wheels. A brace of engines are available in the Vauxhall Combo Life, with two power outputs each and with varying gearboxes on offer, you won’t be stuck for choice. Starting with a 3-cylinder, turbocharged 1.2L petrol engine, you can opt for either 110PS or 130PS which come equipped with a 6-speed manual gearbox, or 8-speed automatic ‘box respectively. New to the Vauxhall range, and replacing their trusted 1.6L diesel engine, is the all-new PSA 1.5L turbocharged diesel unit which comes with either 100PS or 130PS equipped to a 5-speed manual ‘box, or for the latter power, either a 6-speed manual or 8-speed auto ‘box. The model tested and photographed here at launch, priced at £23,065 with its options, is a Combo Life Energy, 1.5L turbocharged diesel which is capable of 107mph with a 0-60mpg sprint in a lacking 12.7 seconds. 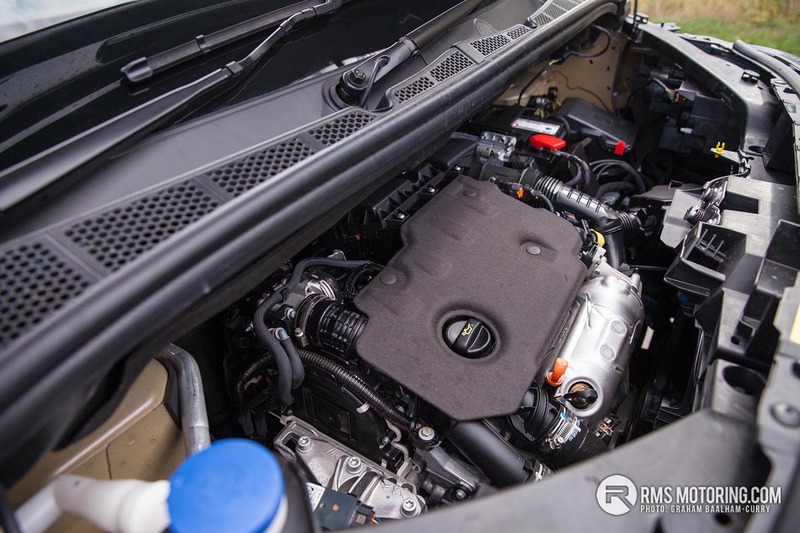 Despite a torque figure of 250Nm, I found this lower powered diesel engine a little lacking, for me it would have to be the 130PS output, in either petrol or diesel, it wouldn’t really matter. Saying that, the late 60’s mpg economy of the 100PS diesel is incredibly attractive. 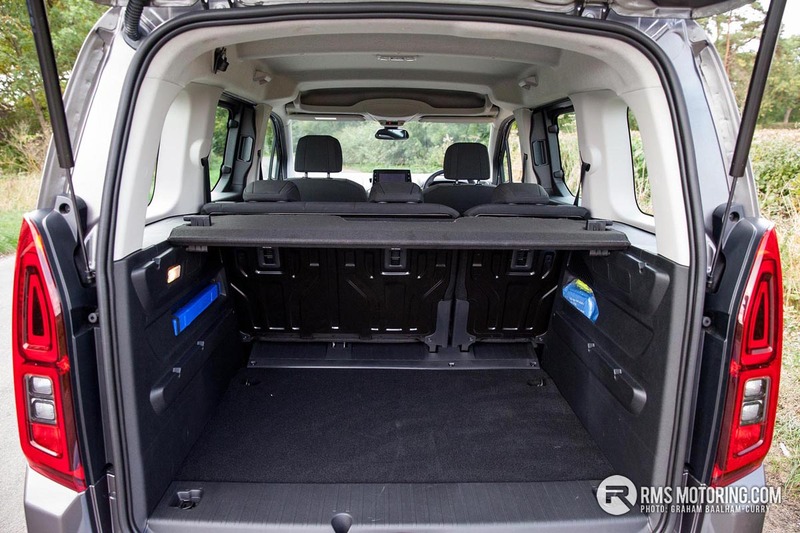 Attractive is something that can’t be said for the Combo Life itself sadly, it is more a purposeful looking MPV than one with an abundance of style, like that of the Transit Connect from Ford. 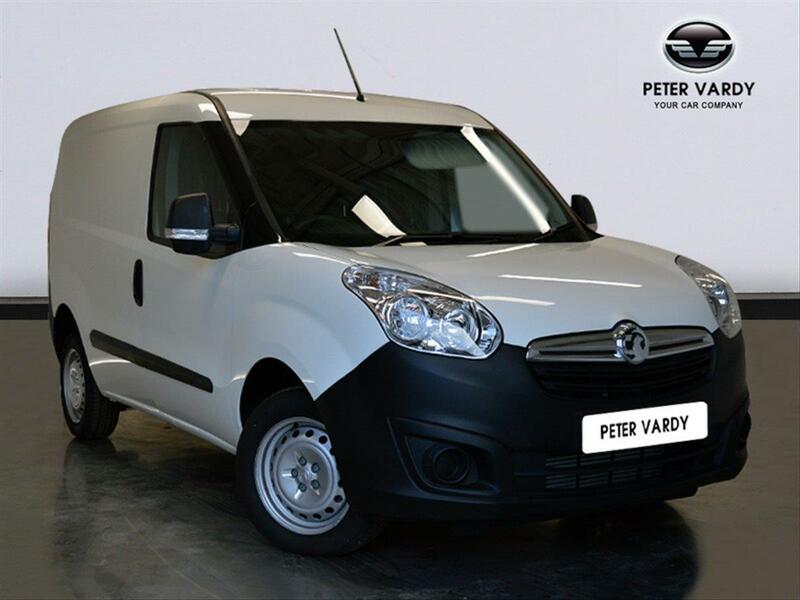 Nonetheless, I most certainly see the market for a Combo Life, be it a young family, someone into outdoor pursuits, or perhaps just someone needing a van during the week and a car at the weekend, but doesn’t want the hassle of two vehicles. Citroen dispatch etc. I've actually had a new Dispatch van ( early 2018 registered ) for a couple of weeks and as much as I always hate anything French. It's actually not bad. The Partner/Berlingo I had before was utter shite. Dispatch far more roomy up front, ok storage space although far from ideal. Could do with a central drinks holder too. But it's reasonably decent to drive for a van. Not terrible looking from the outside either, twin rear doors always handy too. Doubt there is any Doblo in it now after PSA bought Vaux over ? 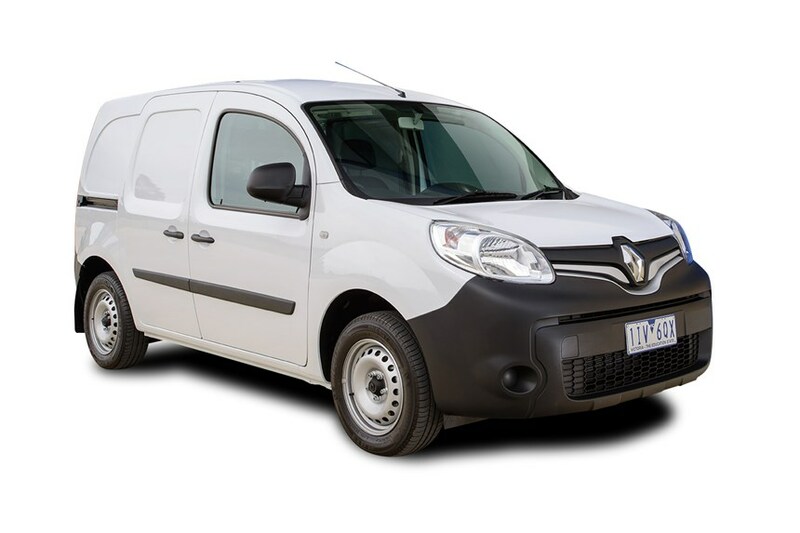 | Doubt there is any Doblo in it now after PSA bought Vaux over ? Maybe not Doblo but look at the Mercedes Citan... glorified Berlingo. 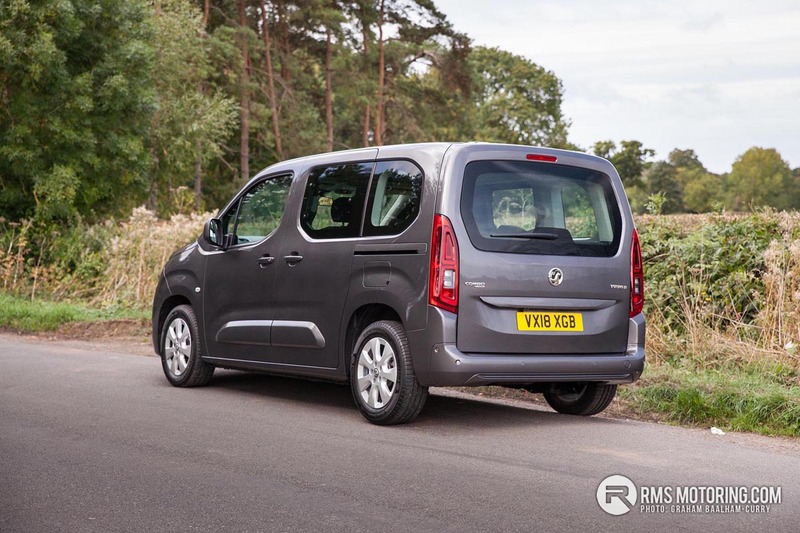 | Maybe not Doblo but look at the Mercedes Citan... glorified Berlingo. 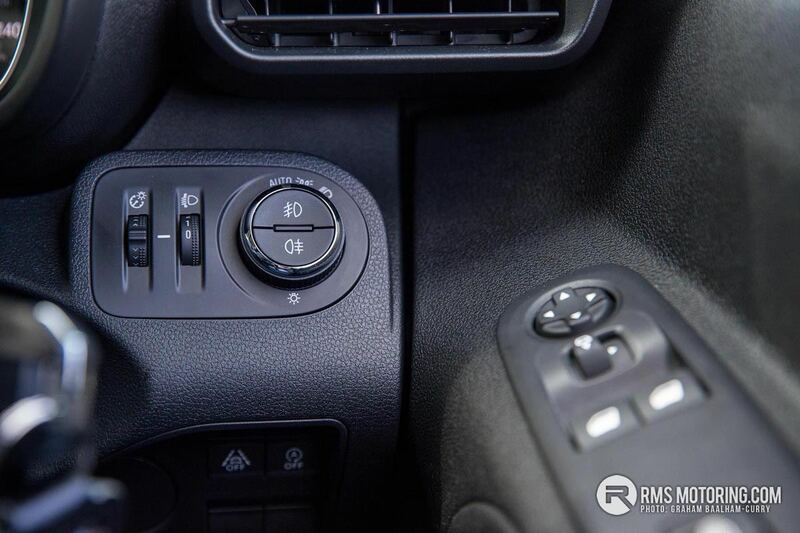 You're right.. http://salehbowling.com/wp-content/uploads/2018/10/2019-mercedes-benz-citan-interior-1.jpg https://d3lp4xedbqa8a5.cloudfront.net/imagegen/max/ccr/860/-/s3/digital-cougar-assets/traderspecs/2018/11/14/Misc/Renault-Kangoo-2018-1.jpg It's the older model Combo I'm getting confused with... https://pvlimages.blob.core.windows.net/images/verylarge/49260_22032017_12.jpg https://quadrantvehicles.com/wp-content/uploads/2015/06/DOBLO1.jpe Still... it proves my point. They're all the same. They're the same within those shared platforms yes. And old Combo and Doblo were the same, albeit with a slightly different engine range. But Kangoo/Citan are not same as Berlingo/Partner etc Berlingo/Partner are the worst van I've driven in a long time. Just no room for the driver whatsoever, very poor driving position etc. Even with all the shared platforms etc...it baffles me as to how they all build such crap vans that offer so little for the driver who actually spends all day in the van and works in their van etc. That said, I've driven some new Transit customs lately which are well specced up, and they're pretty good inside. But obviously on the bigger side compared to the above.